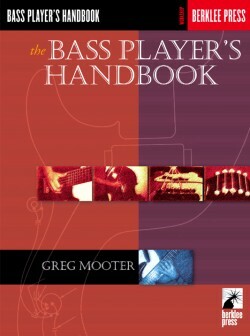 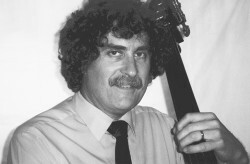 Greg Mooter is the author of The Bass Player’s Handbook. 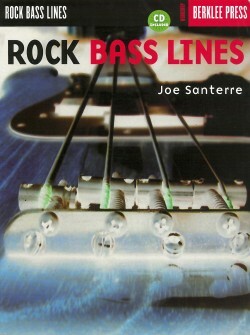 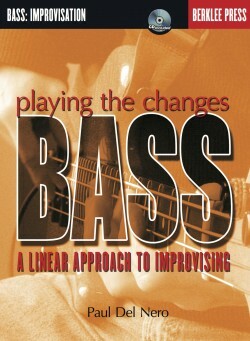 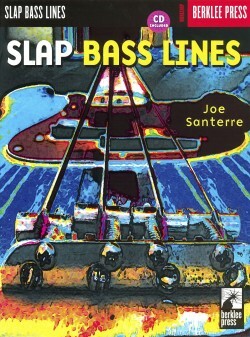 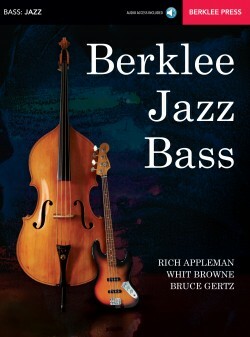 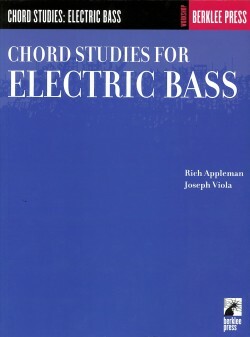 Essential reading for every bass player! 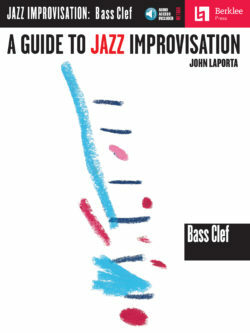 A complete guide to understanding the origin and workings of your instrument. 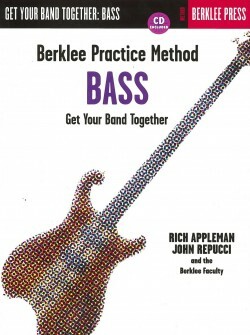 Learn to care for your bass properly and maintain good physical health as a musician.